This being their follow-up album after 2012's "Evil Deeds" which was one of my favorites of the year, this also will be on this years list. 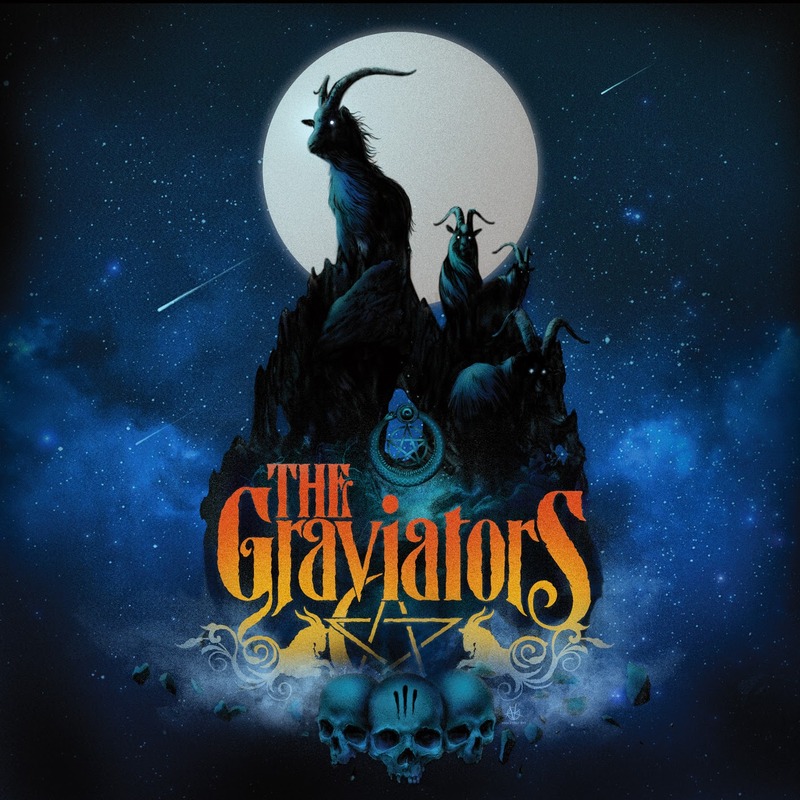 Their return is a welcome one to the music of The Gravitators as they combine stoner, classic 70's rock and doom music into one seemingly fantastic sound. Looking very much like a band from the 70's is one thing but to get that sound from the 70's is not all that easy and for them to keep getting that distinct sound is great. The great thing about this band is getting the sound and then listening to it also brings up memories of growing up in the 70's and the type of music out at the time. 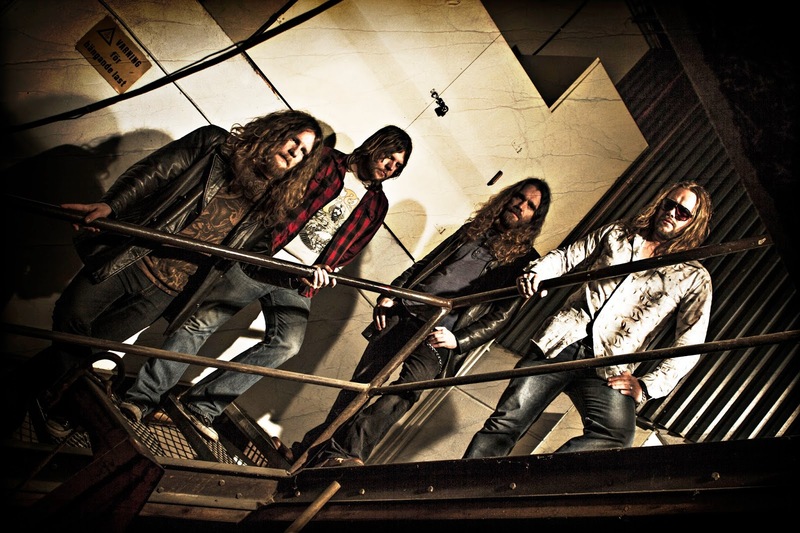 The lyrics are very good and the vocal styling is so classic ridden with this being another great addition to what this band is known for and I am sure will continue on their next albums to come. I did not like this as much as Evil Deeds(2012) but this is still better than some of the other music I have been getting that is not covered here.